Before athletes arrived and long into the 2016 Summer Olympic Games in Rio, Jani-King franchisees and their crews continue to turn in winning performances day-in and day-out. 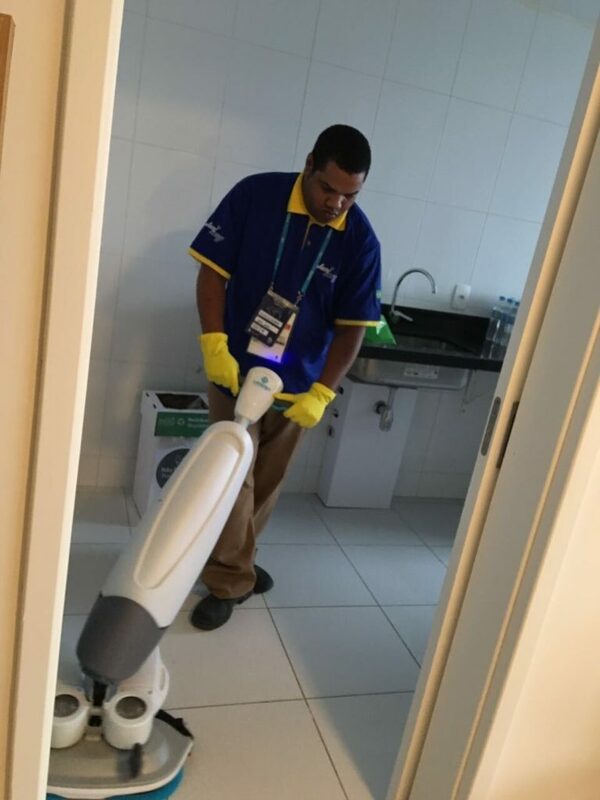 As the primary cleaning vendor for the Broadcast Villas, which includes four buildings and over 6700 rooms, and an assisting vendor for multiple facilities in the Olympic Village, Jani-King has proved once again why its people and program are among the best in the world. 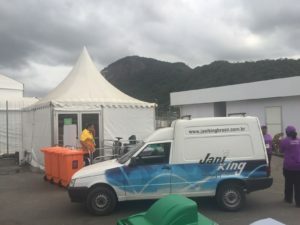 Initially, Jani-King of Brazil was awarded cleaning contracts for the broadcast village and for a management team to oversee all cleaning and waste removal for the Olympics. 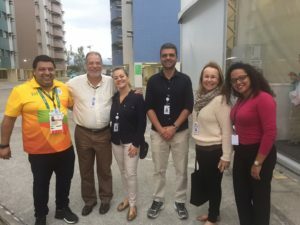 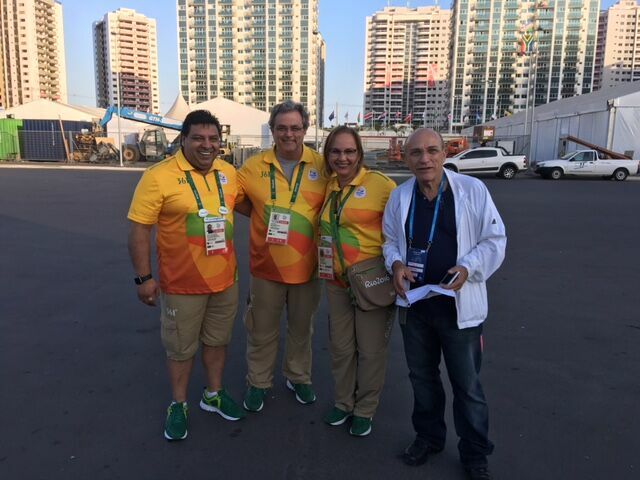 As the games began and overwhelming needs in other facilities were realized, Rio 2016 management called on Jani-King to assist other vendors by supplying additional labor and management. 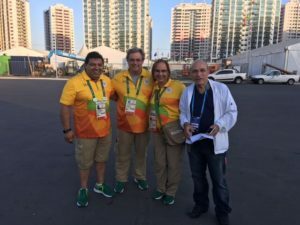 In fact, Jani-King received significant recognition from Rio 2016 organizers for stepping up and helping to make these games a great success. Jani-King of Brazil was able to pull off this spectacular cleaning performance through the hard work and dedication of Jani-King International, local regional office personnel, franchise owners and their workers. 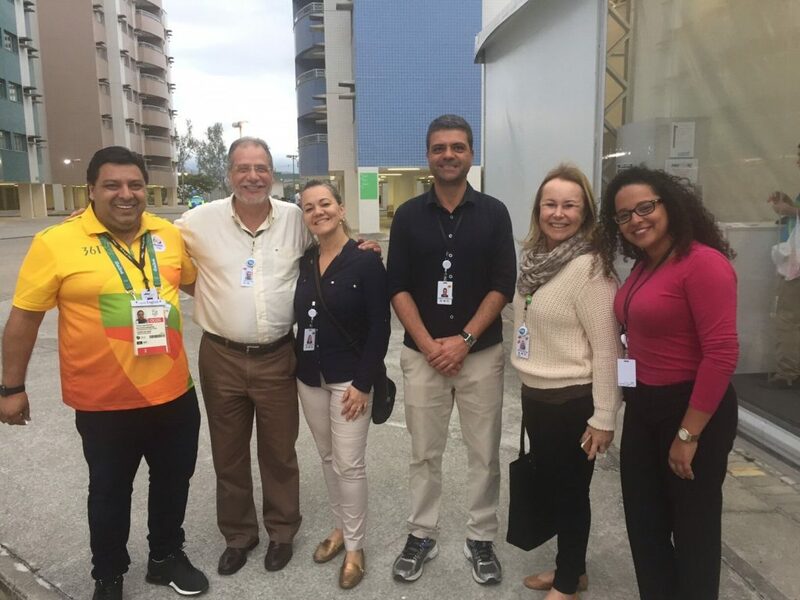 Jani-King’s previous success in cleaning at the Pan-Am games and the 2014 World Cup in Brazil certainly produced an effective plan for efficient cleaning and management of the 2016 Olympic Games. 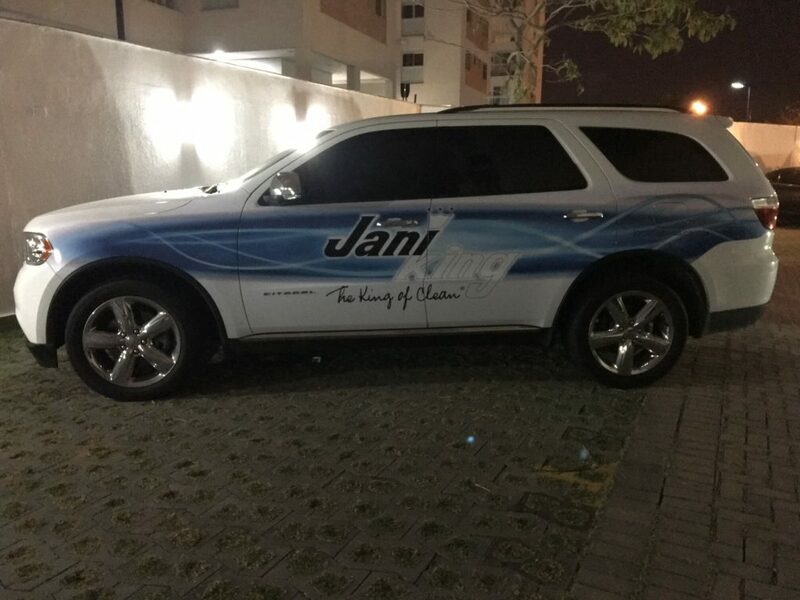 Congratulations to Jani-King of Brazil for your gold medal performance in Rio!